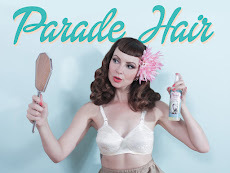 Miss Happ Rockabilly and Pin Up Clothing: Miss Happ kustom orders on hold until Mid March. Miss Happ kustom orders on hold until Mid March. As we have begun our production for our Las Vegas trip please be advised that from the 1 Feb until Mid March Miss Happ is unable to do any custom orders/make to order. 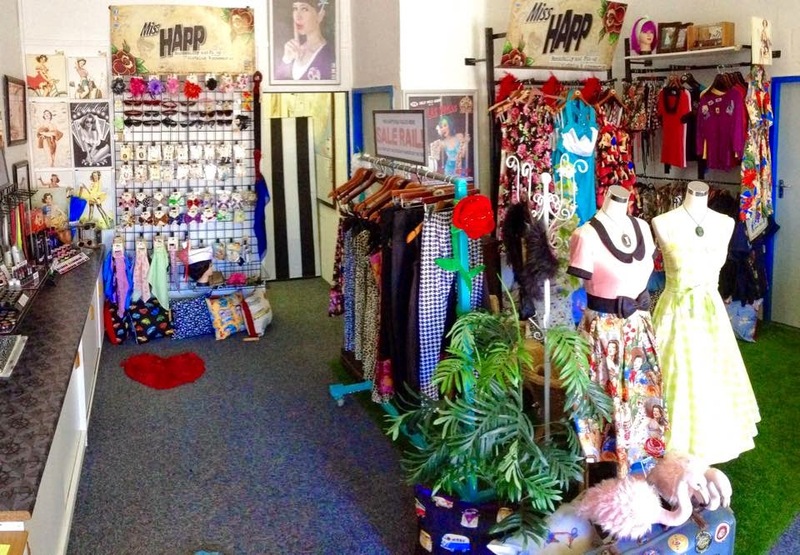 Our Miss Happ shop in Milnerton is still however open, and our mail orders on current stock is still operational.